Marriage: 18 July 1891 in Beaver Creek, Il. 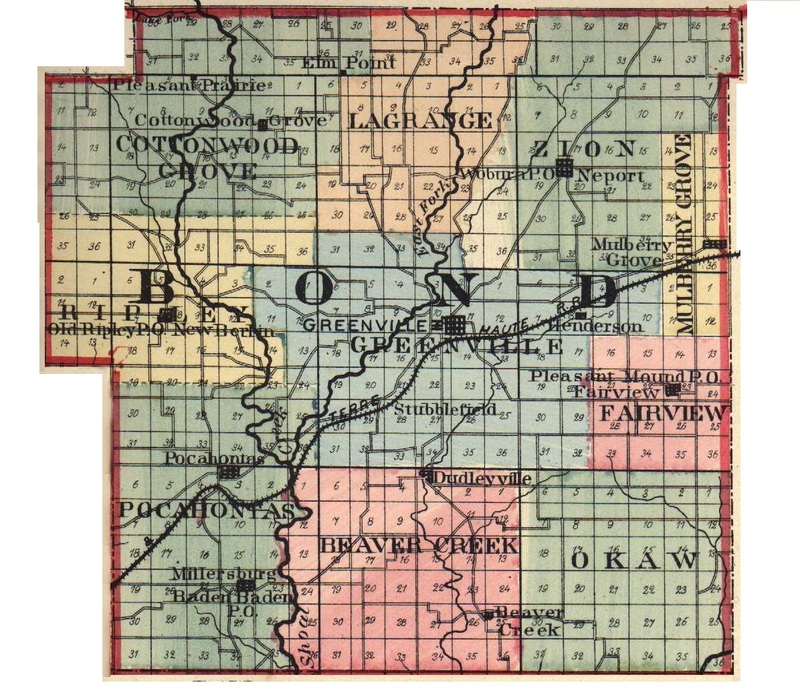 Birth: 1862 in Carlyle, Il. Birth: 20 May 1881 in Centralia, Il. Burial: 22 October 1962 in Mullberry Grove,Il. Marriage: 2 July 1904 in Effingham, Il.